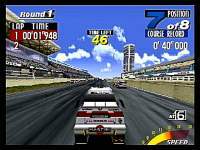 Another Sega arcade game ported to home console. 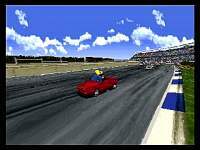 This game actually lets you feel the speed of the car and it is fast. 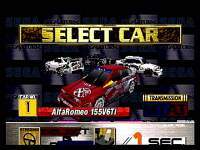 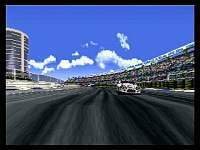 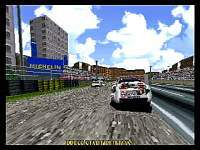 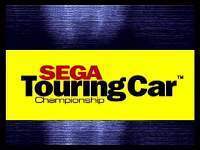 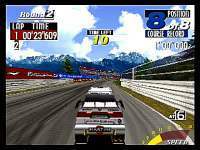 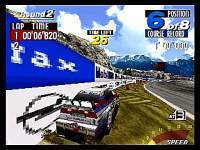 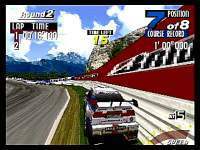 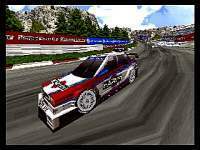 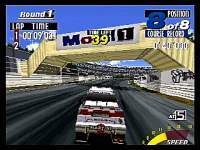 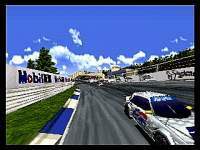 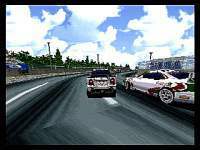 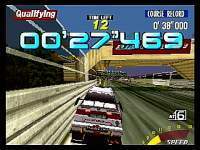 The graphic is not as good as the other racing games for Saturn. 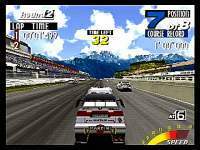 This game like Christmas Nights, depending on the day of the year on the Saturn internal clock, you will be given a number of secrets. 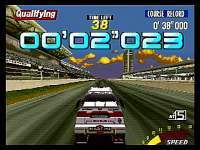 For example, during Christmas time on December you race on a track full of Christmas trees.